We are family owned and operated lawn care company dedicated to providing the Eastlake, Ohio area with superior lawn care services. From lawn fertilization to aeration to pest control, we take great pride the work we do, so much so that we offer a 100% guarantee on all of our work. If our services do not meet your expectations, we will work with you to help your lawns reach its full potential. We are big enough to handle pest control and lawn care services for both residential and commercial properties. However, although we’ve been around since 1999 and can handle accounts of any size, we still treat our customers like we’re a small business—we strive to treat each client like they are our only client. 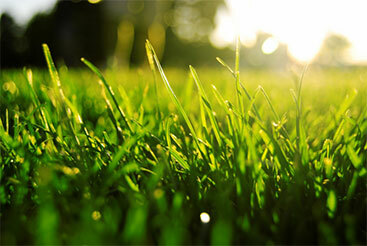 Want reliably great lawn services without any hassle? Join our hassle-free program. The hassle-free program includes free insect control, free grub control (curative), free sot seeding, and our exclusive weed-free lawn guarantee. When you join our program, we will never solicit you for upsells. We proudly offer Police, Fire, Military, and Senior discounts.